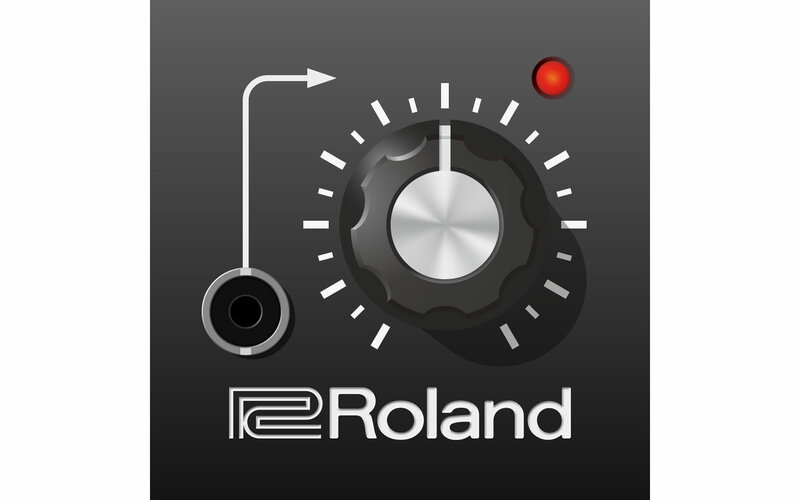 Please note the maximized volume level of your mobile gear. 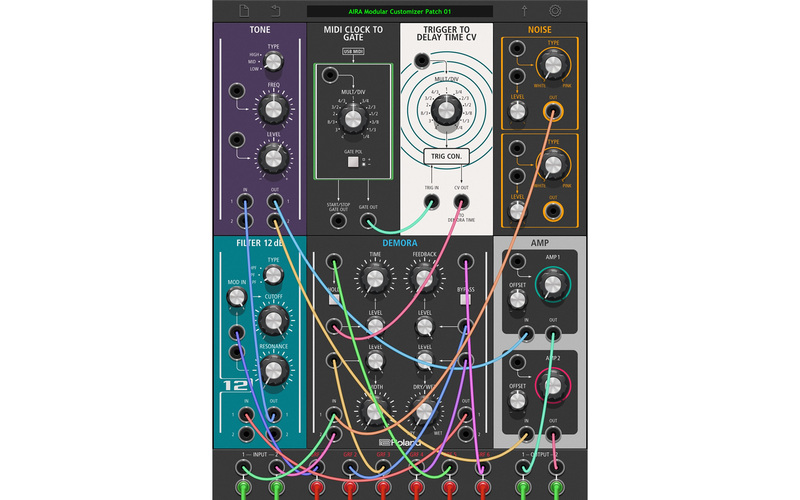 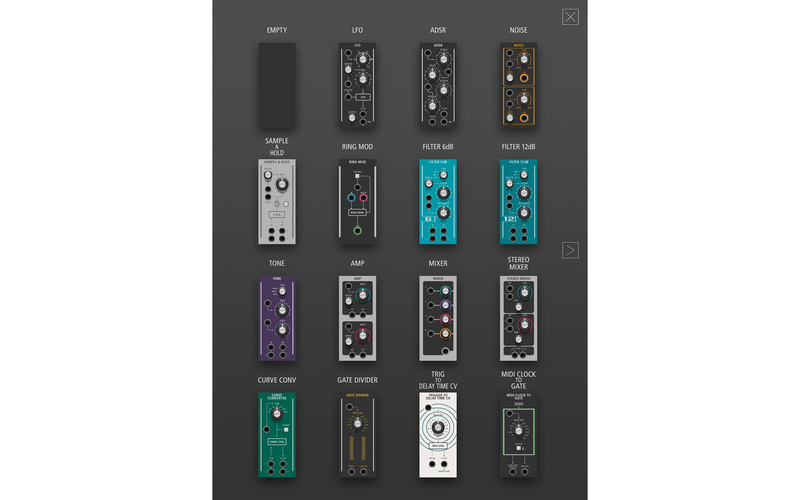 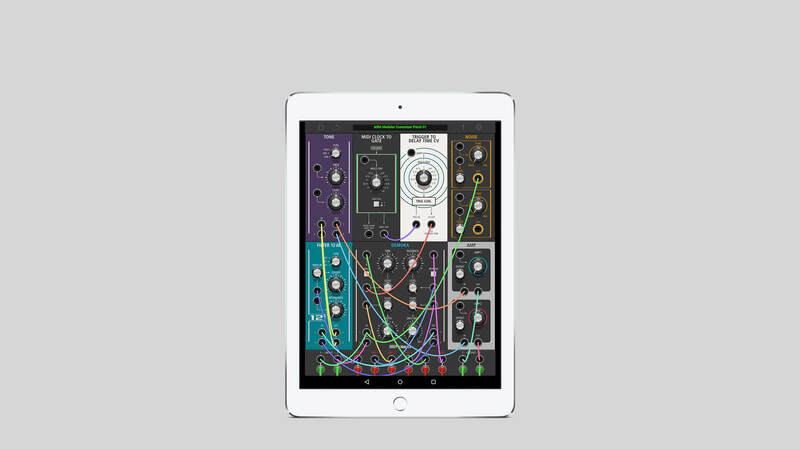 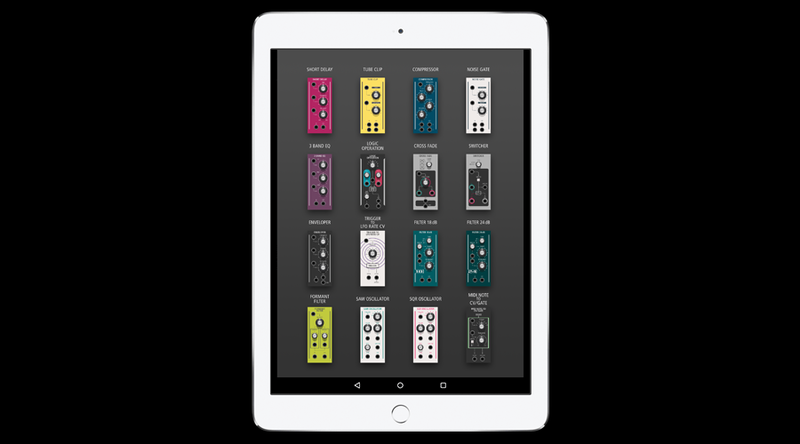 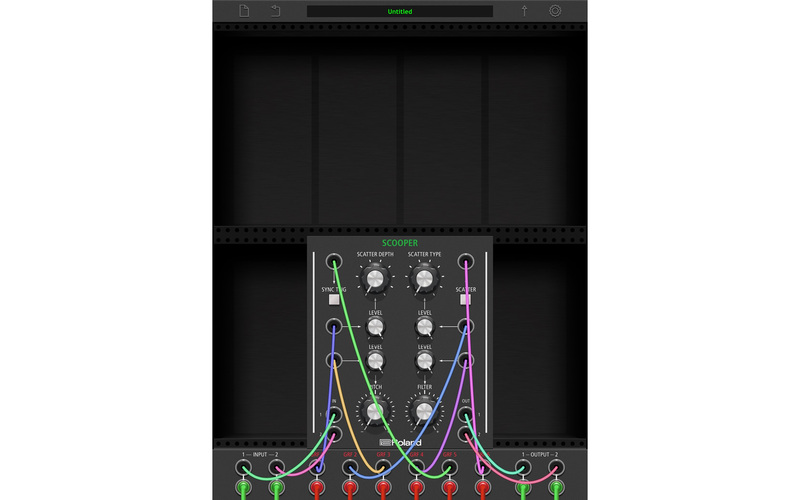 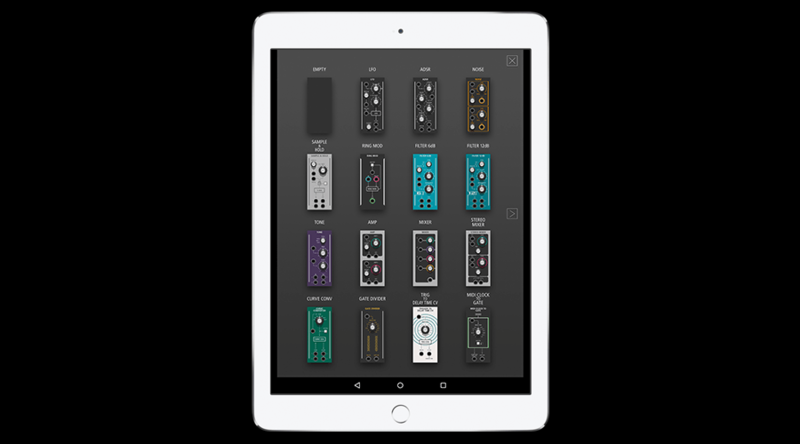 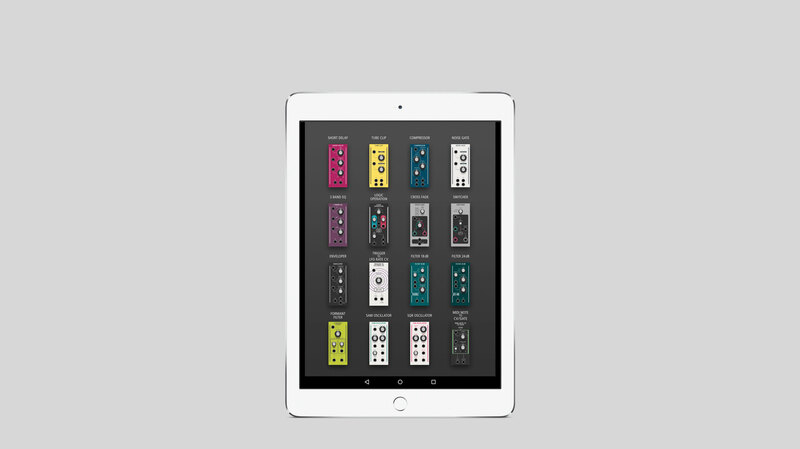 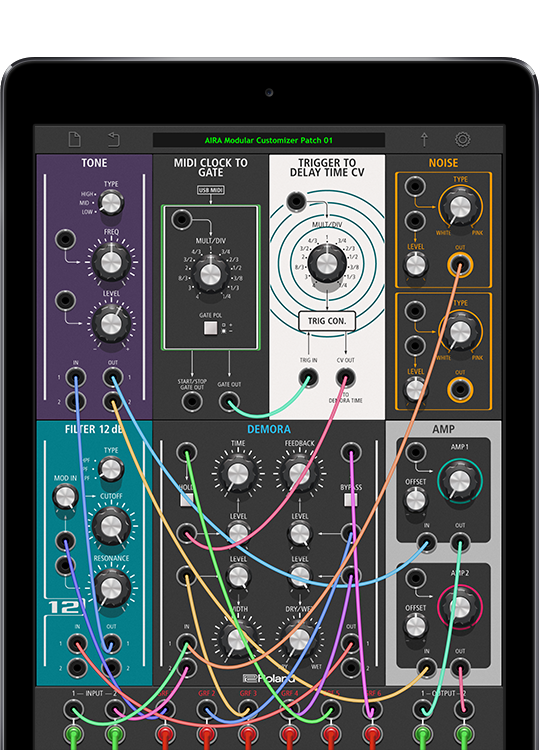 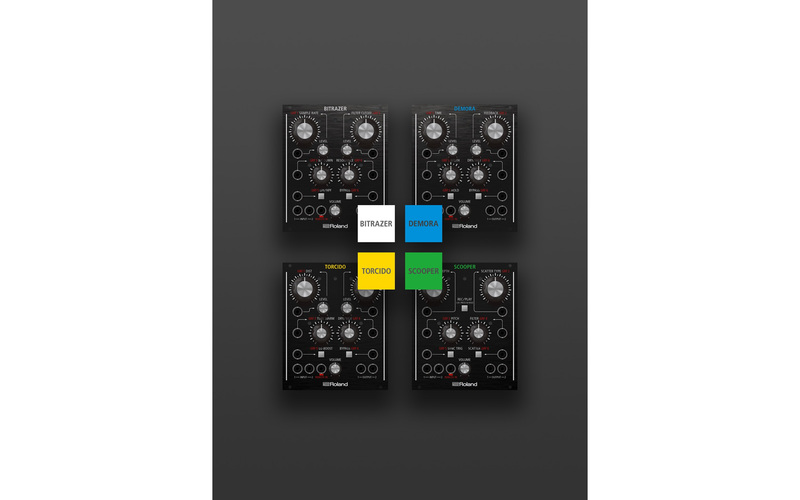 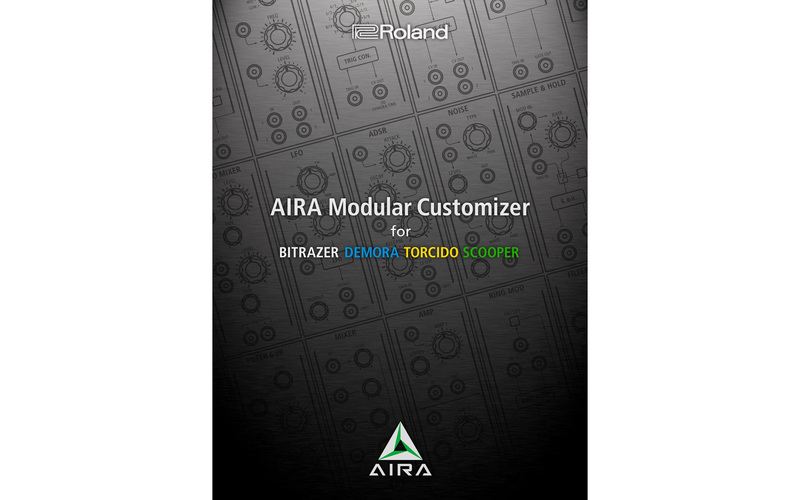 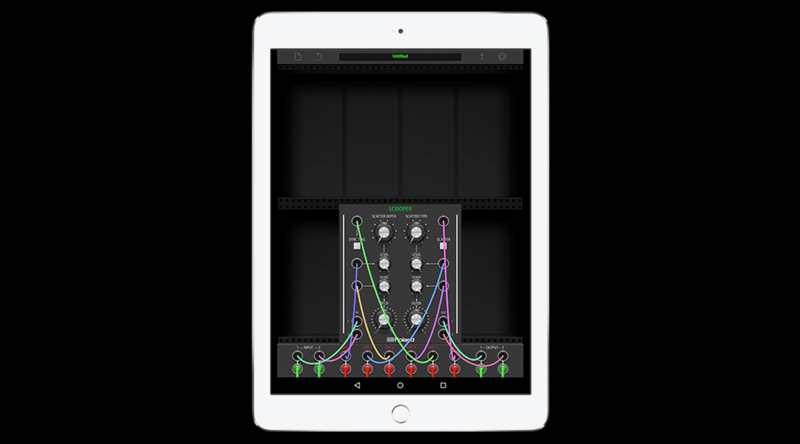 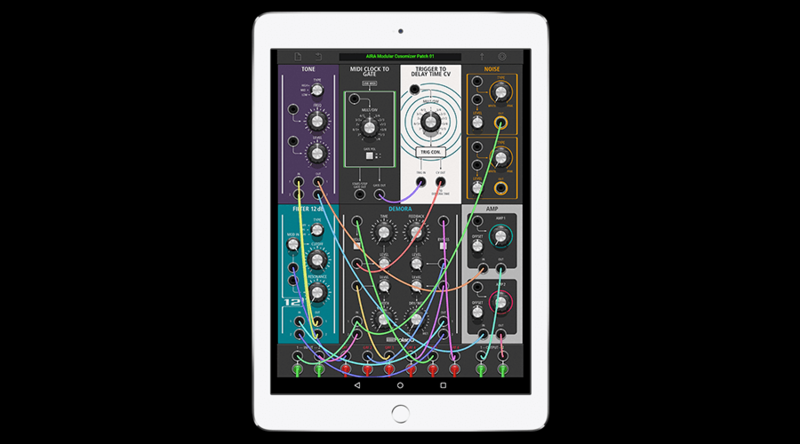 Discover the power and flexibility of AIRA modular effectors with the Modular Customizer software for iOS, Android, Mac OSX and Windows. 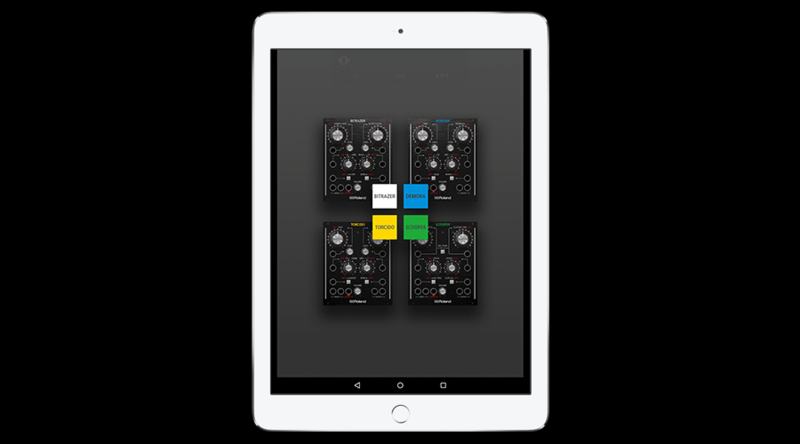 Reconfigure, reprogram and repatch an array of virtual sub-modules including LFO, ADSR, FILTER, SAMPLE AND HOLD, TONE and many more. 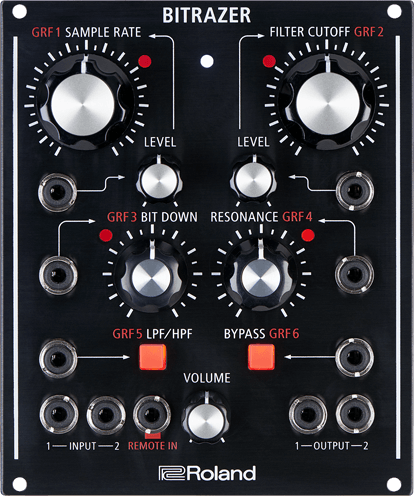 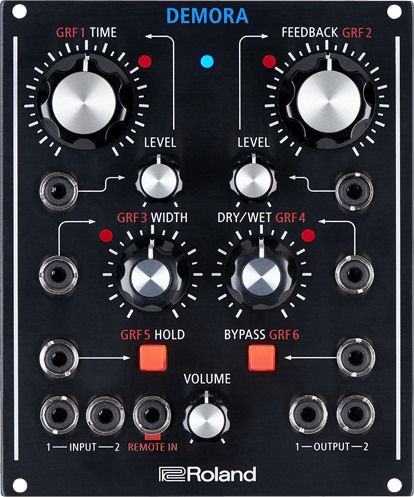 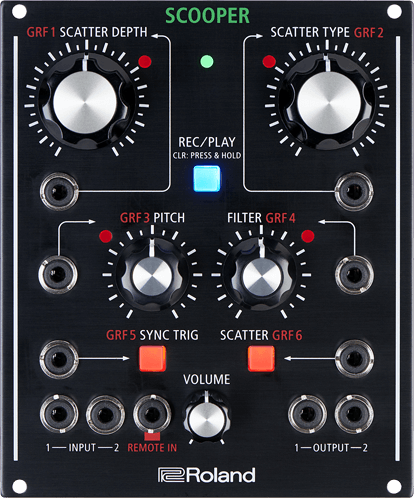 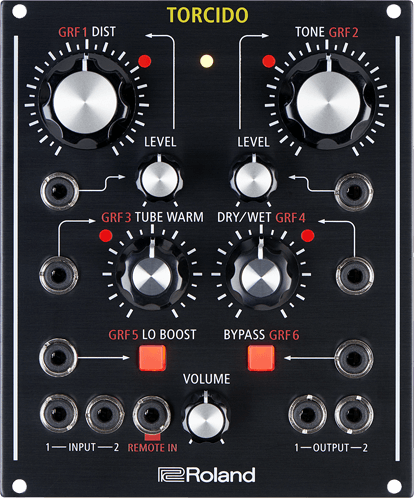 Just drag the modules, patch the cables and enter a new world of radical sonic exploration.